DeBartolo Sports University’s private quarterback training program, led by Coach Joe Dickinson, provides aspiring quarterbacks a complete quarterback skills development program. With over 25 years of college coaching experience, Coach Dickinson has trained, recruited, and mentored some of the best quarterbacks from the past, present and future. They include Hall of Fame QB Troy Aikman, Tampa Bay Bucaneers QB Josh Freeman, Ohio State University QB Terrelle Pryor, East Carolina University QB Cody Keith, Oklahoma State QB Daxx Garman, and recently-signed Alabama QB David Cornwell. He brings his expertise as a college football coach and recruiting coordinator exclusively to DeBartolo Sports University programs and clients. With a long and accomplished career in football, Coach Dickinson has an inside perspective, network and understanding of what it takes to get to the next level, as well as navigating players in today’s highly competitive and sometimes confusing landscape of college recruiting. 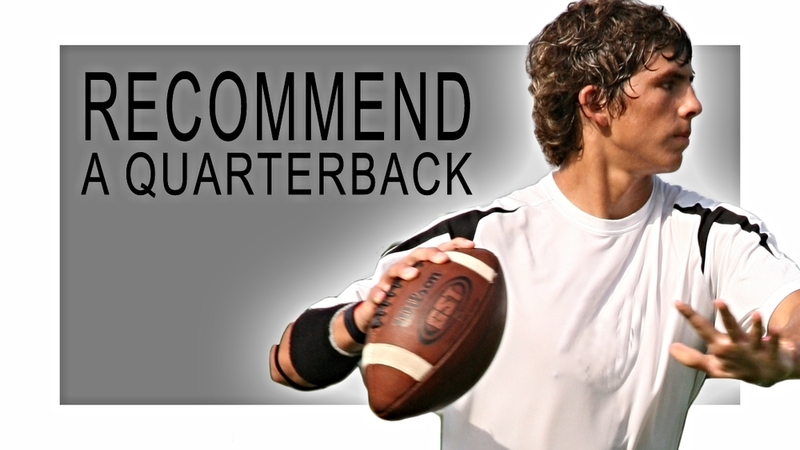 Supported by an expert team that shares one common objective, Coach Dickinson is able to help aspiring quarterbacks reach their individual goals. We will create a plan for you, whether it’s to become the starting quarterback of your youth football team, or to prepare for college and your future. No two quarterbacks are exactly the same, which is why each program is customized to fit the individual needs and skill sets of the player. If it’s throwing accuracy that you need to work on, recognizing defenses, improving your 3,5, or 7 step drops, or understanding concepts and breaking film down in the classroom, we will work together to identify areas of improvement and build a game plan specifically for you. If private quarterback training is something that you are interested in, we invite you to take a closer look at our program.